Was God being ironic in commanding Eve not to eat fruit from the tree of wisdom? Carolyn J. 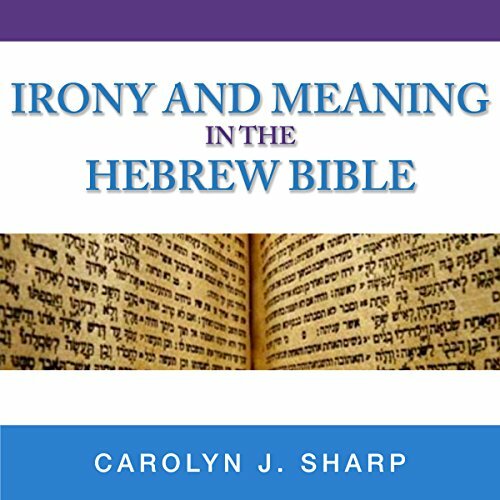 Sharp suggests that many stories in the Hebrew Scriptures may be ironically intended. Deftly interweaving literary theory and exegesis, Sharp illumines the power of the unspoken in a wide variety of texts from the Pentateuch, the Prophets, and the Writings. She argues that reading with irony in mind creates a charged and open rhetorical space in the texts that allows character, narration, and authorial voice to develop in unexpected ways. Main themes explored here include the ironizing of foreign rulers, the prostitute as icon of the ironic gaze, indeterminacy and dramatic irony in prophetic performance, and irony in ancient Israel's wisdom traditions. Sharp devotes special attention to how irony destabilizes dominant ways in which the Bible is read today, especially when it touches on questions of conflict, gender, and the other. Published by Indiana University Press. Secrets of Project Management Using Microsoft Project!